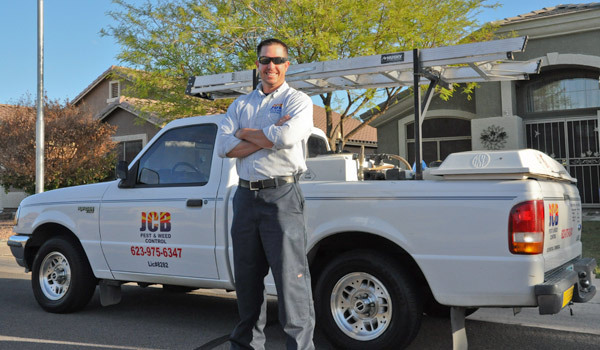 JCB has been providing high quality pest and weed control to residential and commercial properties in the Valley of the Sun since 2003. 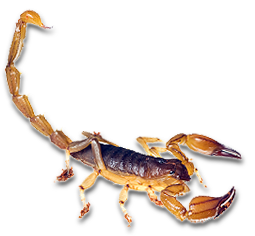 We are a branch of a continuing family owned and operated pest service with experience dating back to 1969. 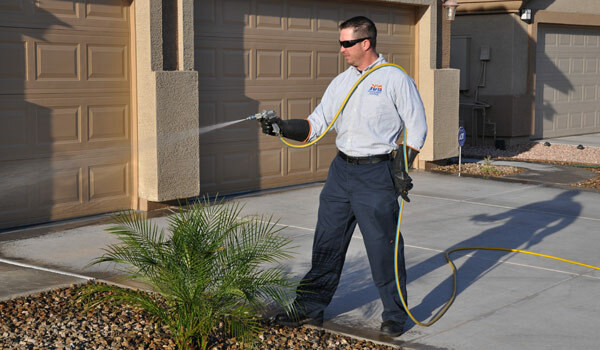 Our clean cut, professionally certified technicians are qualified to handle your pest and weed control needs. 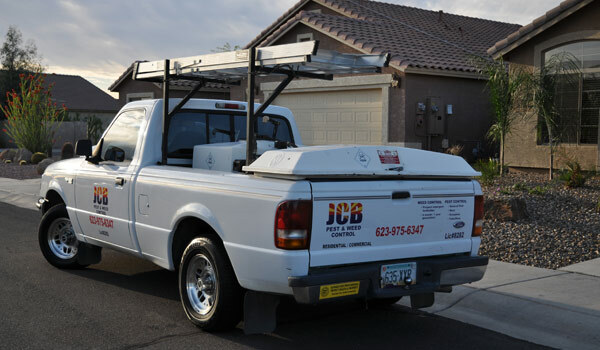 We hold our company to the highest standard of superior customer service with our family oriented business touch. 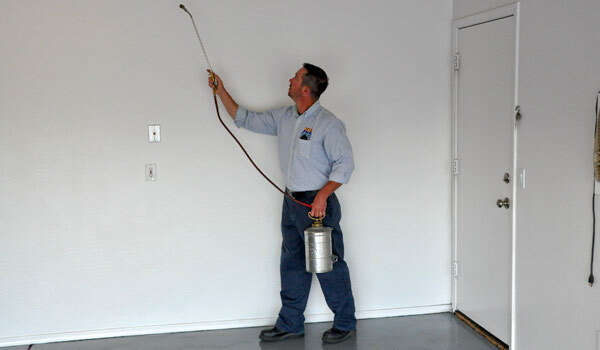 Tell someone about us and receive $10 off your next pest service.